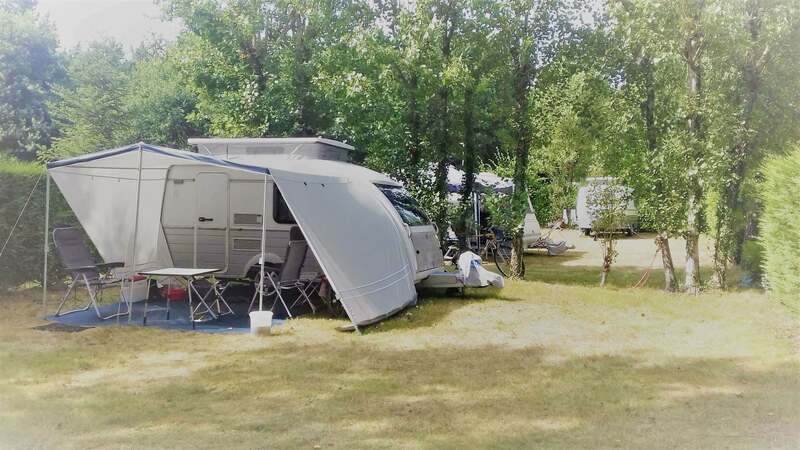 From April to October, we welcome you to our 3-star campsite set within a wooded parkland with your tent, caravan or motorhome. 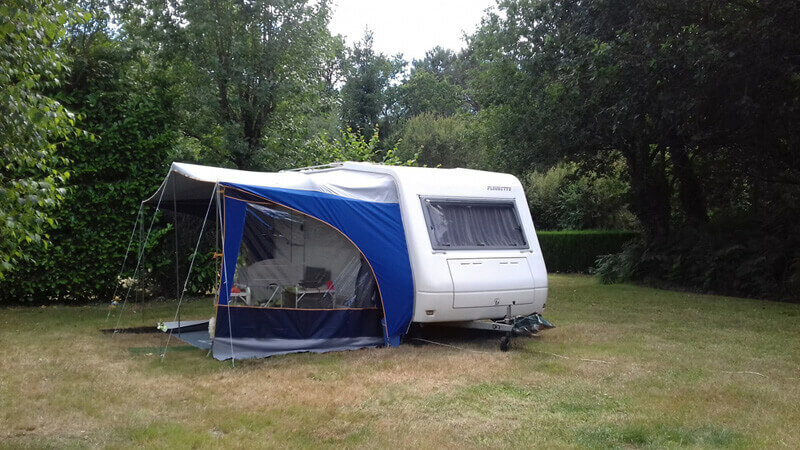 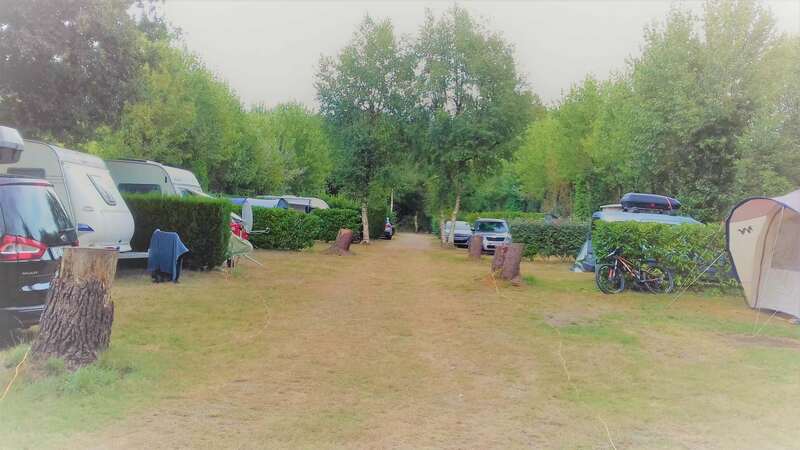 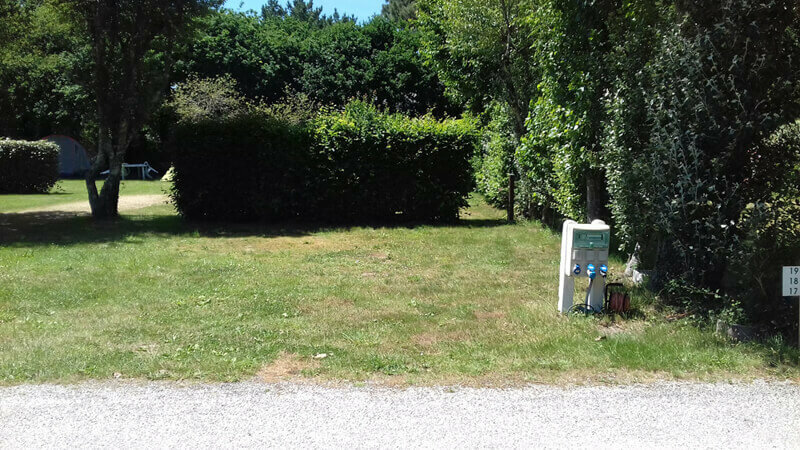 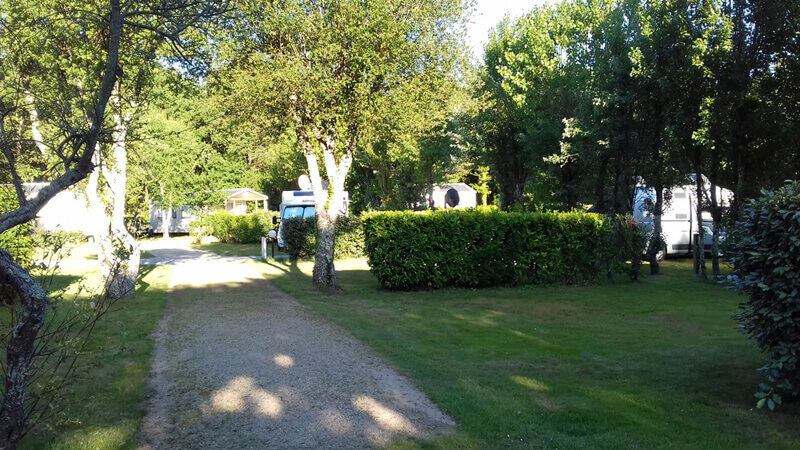 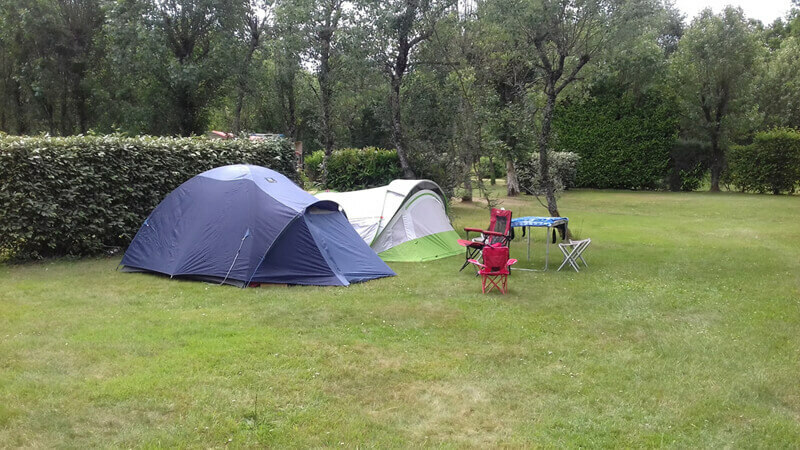 Our family-friendly campsite boasts a relaxed atmosphere, peace and quiet at night, a natural environment and only the sounds of the birds to wake you in the morning! 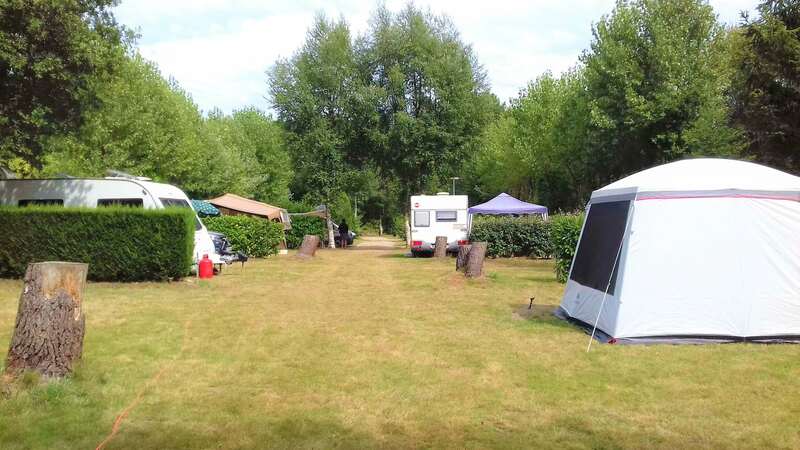 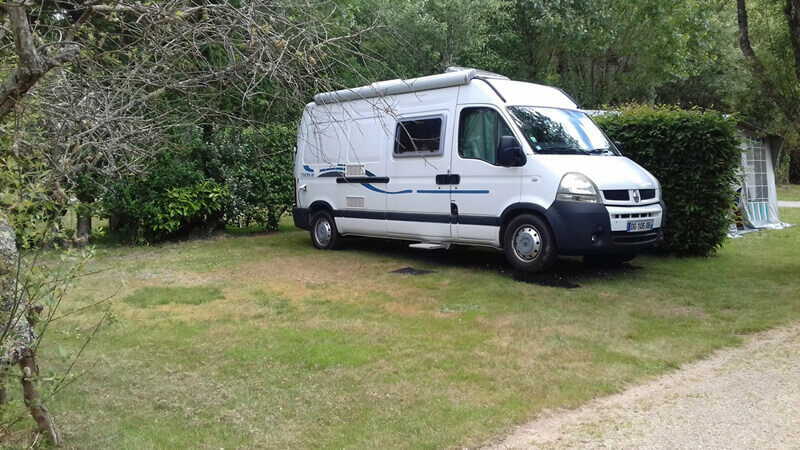 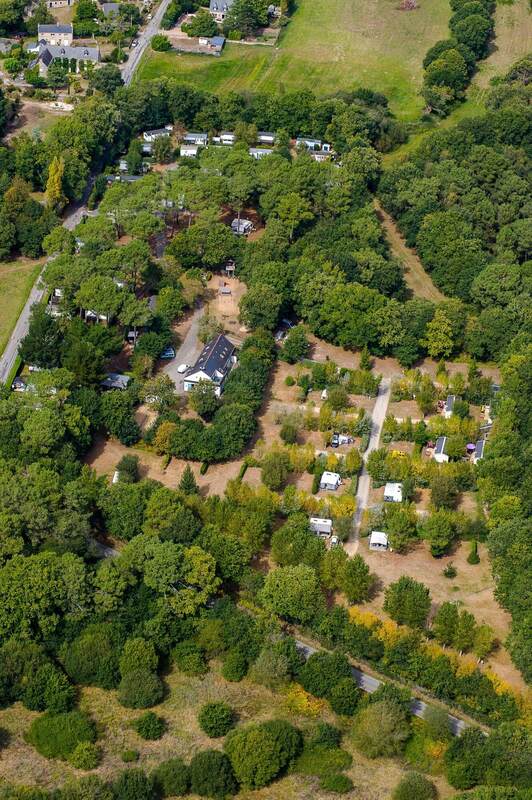 We have everything to satisfy both novice and experienced campers seeking to enjoy a peaceful holiday close to nature.